On weekdays, I literally walk 10 minutes from college to my car and once I enter, it's like an oven. My skin immediately feels like it's shriveling up and becoming so dry.. Like Rango here. Hace mucho calor! 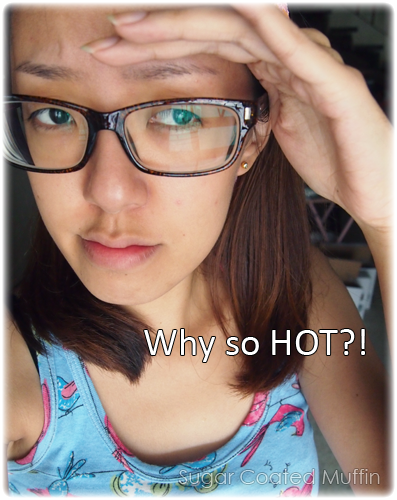 That's saying it's very hot in Spanish..
Jeng jeng! 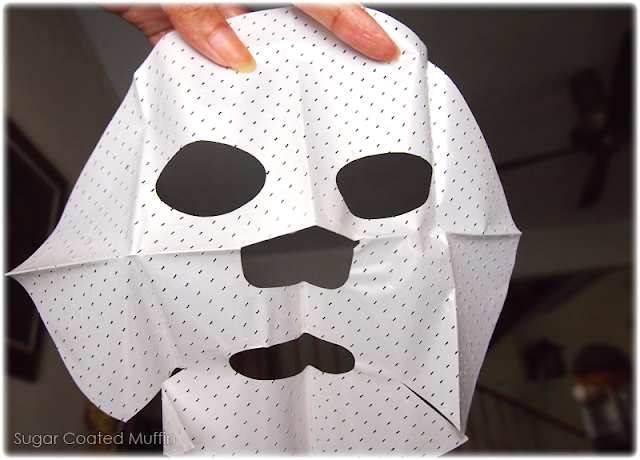 TT Mask to the rescueee~ Not only does it cool down your hot skin but also brightens it to reverse the effects of the sun! Pop it into the fridge before using to enhance the cooling effect. 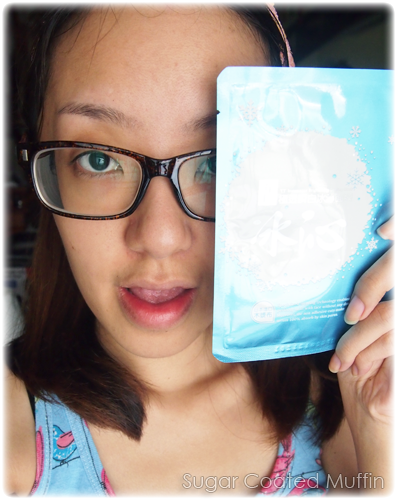 It even has snowflakes on it kay..
Good fit as always =) It smells and feels like Mentos on my face. So cooling and minty! It's a really thin pulp sheet which I love. Pulp sheets always adhere much better and feel so comfy. 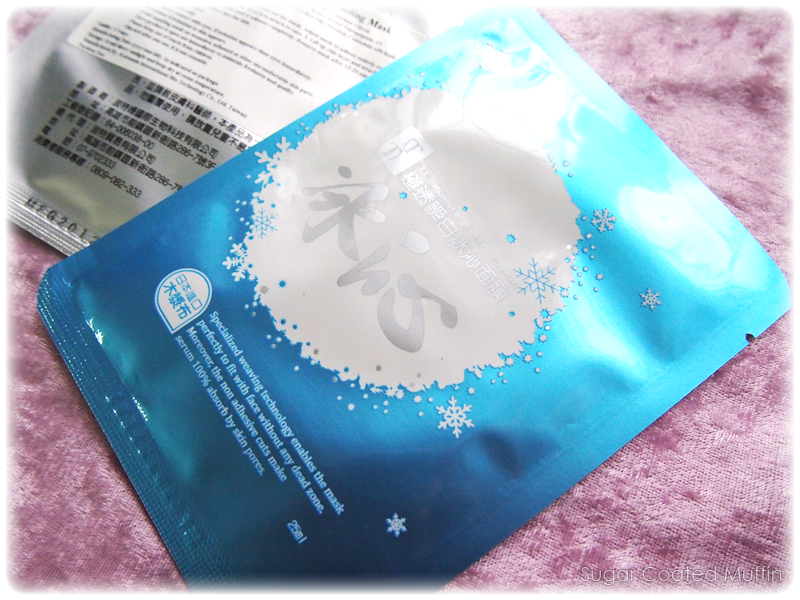 The protective plastic sheet is full of holes to enhance absorption of serum in the sachet! This way, you won't be disappointed with a dry mask. 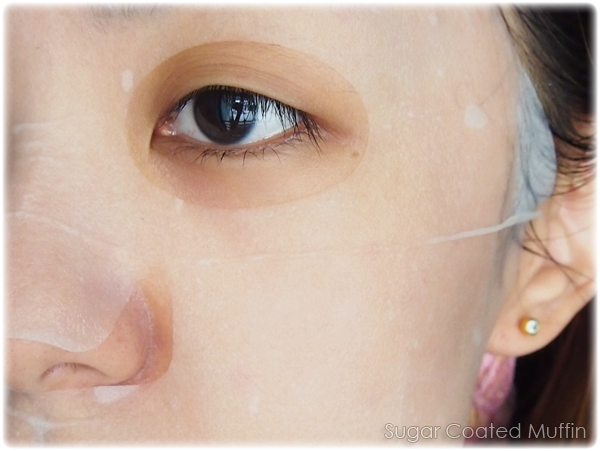 After 20 minutes, remove and pat remaining essence into face until absorbed. After that, your skin should not feel sticky or wet. In fact, it's smoother and moisturized. 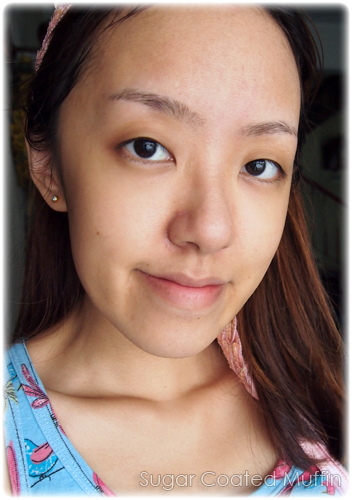 Honestly, brightening effect is not as good compared to the Functionality Masks but the cooling effect is nice! Well, some go up to RM 20 a piece which isn't really expensive compared to counter brands.